It is time to finally share with you what I have been up to behind the scenes. Yes, I am starting a small company for stamps! And you know what is more exciting?! Jennifer Rzasa is with me on board!!! The company name is Altenew and our website went live today. We will be opening our store on April 7th, but in the mean time please take a minute and check it out! Make sure to also Like our Facebook Page and Follow us on Pinterest! Congrats on your new adventure..I am sure it will be a stunning success! Congratulations, Tasnim!! So happy for you! I love the flower set you sneak peaked here! Look forward to seeing more! Congratulations Tasnim! I love the flower set from the sneak peek….can’t wait to see more. Love the sketchy feel of the flower stamp! Can’t wait to see all your new products! That’s wonderful news! Congratulations! Can’t wait to see more! Wow Congratulations on the latest developments…the flower stamp is amazing!! cant wait to see all the stamps as I am a stamp lover!! Oh wauw, fantastic news. Congratulations! I allready love the flower stamp! Enjoy your new journey, good luck with Altenew! I am so excited for you and Jen! You both are so talented and wonderful people! I wish you all the best! 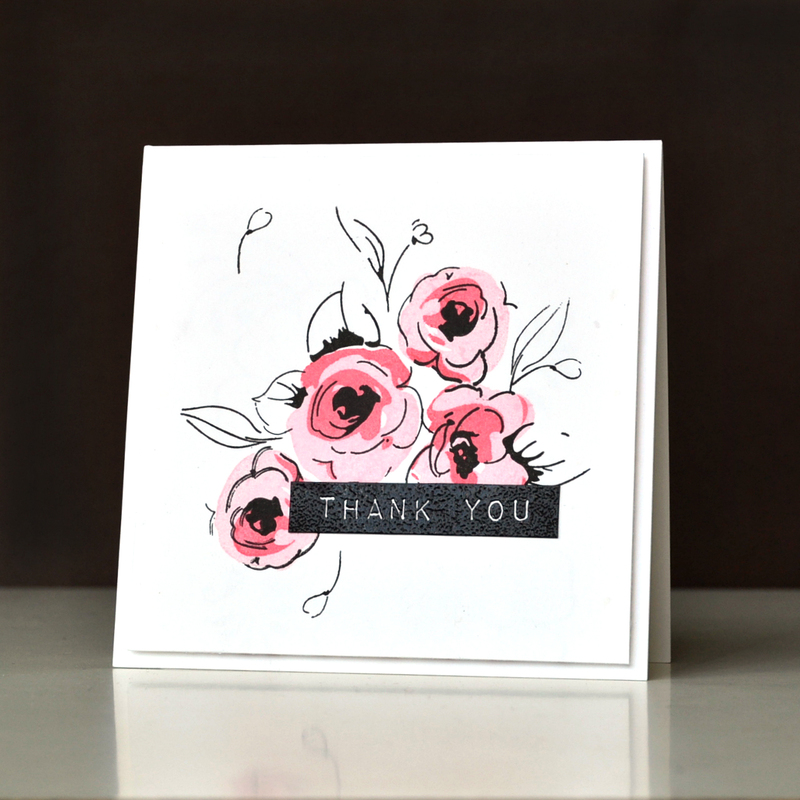 Drop dead gorgeous cards, too! Soooo happy for you! I’ve seen some sneaks of your stamps and they rock! Congrats! This is going to be HUGE! From the stamp designs’ point of view, you have already won me over! LOVE love your samples, Tasnim! Having Jen on board is extra amazing! Yay! Best wishes on your new Stamping adventure! This is so exciting!! You and Jennifer make a great pair with you wonderful designs and ideas. The website looks great and can’t wait to see all the products. You must be so proud of yourselves!!!! I just know that with you two at the helm this is going to be a phenomenal success. How could it not be? Your designs are amazing, your creativity boundless and your intelligence and business brains I’m sure are just as potent! Can’t wait to see how this unfolds!! Wishing you and Jennifer amazing success. Yay! So very excited for you both! Just lovely images! Oh, I am so excited for you and Jen! And for all of us who will be able to buy and create with your stamps! Can’t wait to see what you came up with! Congratulations to you both, such an exciting adventure. Congrats Tasnim for another step ahead! Will it be clear stamp or digital? Hope that the designs will include celebration for moslem holiday. I’m looking forward to it. Congrats. Love these gorgeous cards – can’t wait to see more! Congratulations to you and your business partner Tasnim! This is exciting news! I’m so looking forward April 5th… you and Jen are two fab designers and hand writers! Congratulations! Congratulations, Tasnim, and good luck. Love those triangles. awesome news! Can’t wait to see what you guys release! How exciting, I’m so happy for you, I’m off to check out the links! You go girl!! So awesome!! I have always wondered how everyone is designing stamps– if/how it goes from hand to digital, or if people mainly create using programs. Way out of my purview! But I’d love to hear more about the process! Maybe I’ll shoot you an email and if you have ANY free time you can tell me about your process and journey. Always fascinated about the business side of creative ventures. Congrats!!!!! Beautiful card – really excited about seeing your stamps next month! Congratulations on this new venture! I have a strong feeling that we will be seeing some awesomeness ! Love this. What a perfect bloom. I would be curious to know how many attempts until you were satisfied with its perfection?!?! ?